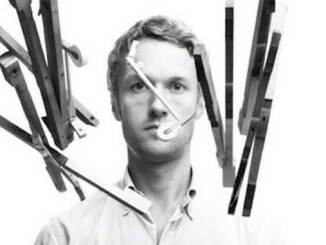 This man wants to bring live chamber music to a living room near you. 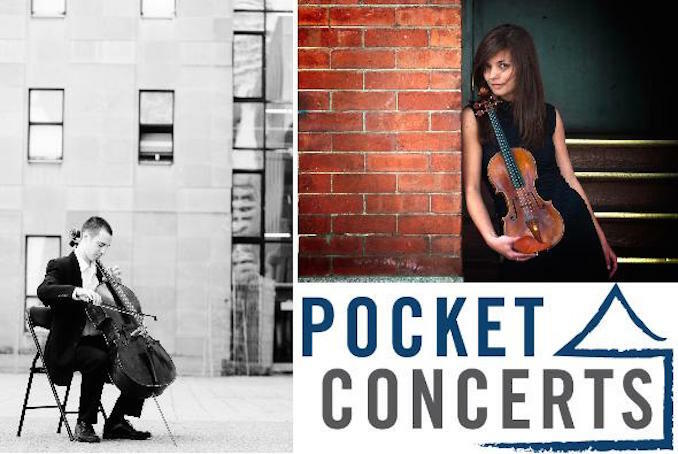 Pocket Concerts, the brainchild of Rory McLeod, breathes new life and purpose into a marketing and fundraising tool that other classical organizations have been using for decades on the side. House concerts, as they currently exist, are often given in homes of music patrons as a gesture of gratitude for the patron and the patron’s guests. 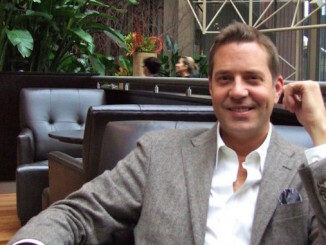 Rory plans to use the naturally social setting of a living room to make the concert a more intimate experience. 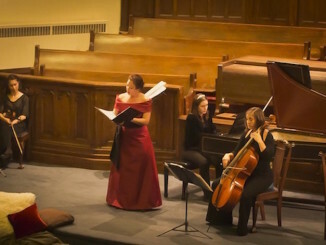 “A big part of the motivation behind this series is that we’re trying to break down the artificial barriers between the performers and audience that are created in the concert hall environment,” he explains, “I think we’ve taken chamber music a bit out of its original context and put it into concert halls. Most of what we play was written to be played among friends with the beer and wine flowing.” But, don’t think that this is another ‘Musicians sight-reading for fun at a bar” shindig. These are high-quality prepared concerts by professional musicians. 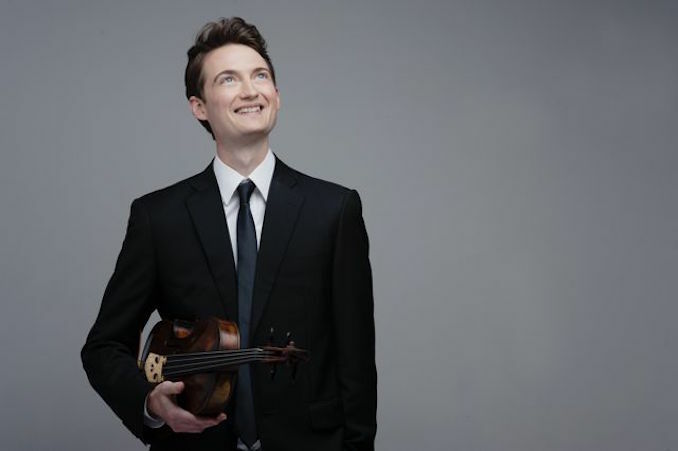 The first concert presents Rory alongside Rebecca MacLeod on violin, and Bryan Holt on cello performing works by Bach, Beethoven, amongst others. Capacity is limited to the number of chairs able to fit in the home, making each event a small, intimate affair. Hosts provide wine and hors d’oeuvres, all included in the ticket price. Audience members are encouraged to enjoy the refreshments and converse with fellow music lovers and the musicians. Pocket Concerts starts with a “Sneak Preview Concert” on August 11 at 3pm, hosted by Laura and Simon Dennison in the Bloor/Runnymede area, and the official launch on September 22nd at 2pm, hosted by Mark and Virginia Wells in the Lawrence Park/Leaside area. Hosts play a huge part in the series, as they provide the nurturing environment for the music making. “We are very grateful to have them (and all future hosts) on board, and I want to make it clear to them that their contribution is appreciated. Without them, Pocket Concerts would not exist,” Rory affirms. Ticket information can be found here.